Made from calcareous seaweed, a calcium buffer for use in ponds, watewater treatment, and in aquaculture. Also a benificial addition in long term bioremediation of lakes and ponds. 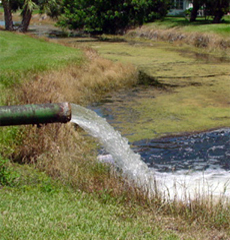 When alkalinity (calcium buffer) in a pond has been reduced by the addition of nitrifiers,and this reduction and the resulting low alkalinity has become the limiting factor. Eco-Impact Buffer will increase alkalinity, restoring the balance required by the microbes in the bioremediation process.. Copyright ©2002-2012 Eco-Impact and Mould Experts. All Rights Reserved.